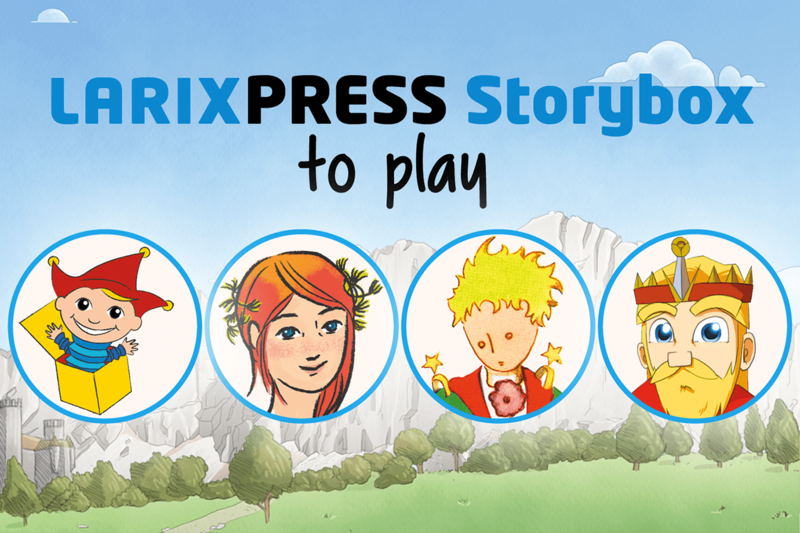 Storybox: our most popular children’s stories – now in a free app! 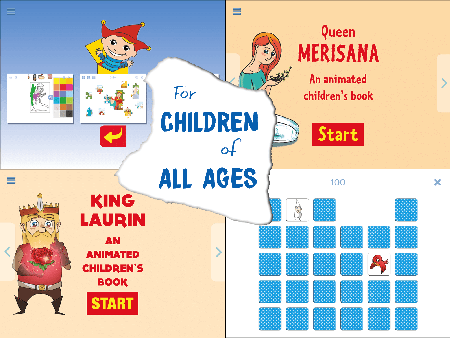 The animated children’s books from LARIXPRESS offer reading fun and adventure for the whole family. With children’s stories, fairy tales and classics, the Storybox contains adventure books for all ages. 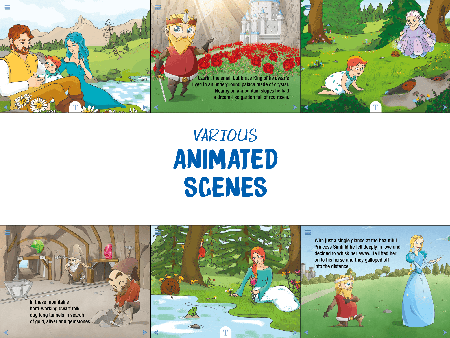 There are selected scenes from various children’s apps just waiting to be discovered. 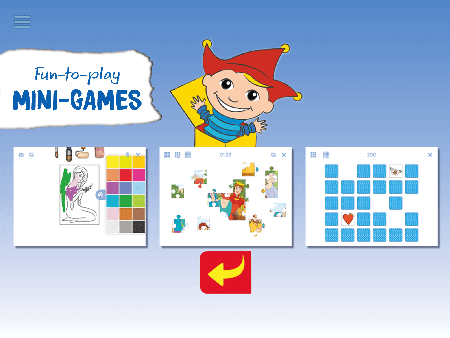 Download FOR FREE and browse for yourself.